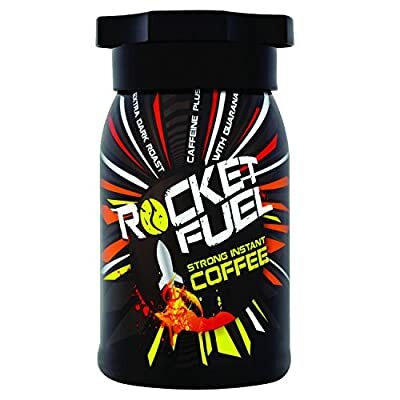 Rocket Fuel is a unique fusion of intense dark roast instant coffee and natural guarana. The Rocket Fuel combination gives you a powerful double whammy of caffeinated fuel that will instantly boost your energy levels and keep you fuelled for longer. 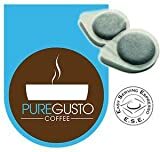 Rocket Fuel is a unique fusion of intense dark roast instant coffee and natural guarana. The Rocket Fuel combination gives you a powerful double whammy of caffeinated fuel that will instantly boost your energy levels and keep you fuelled for longer. You're in charge of the intensity; 1 spoon or more - are you ready for the rush?